This green tab on the right of your screen will feature all the curriculum links relevant for the page you are on together with instructions for how to download lesson plans and teaching materials. 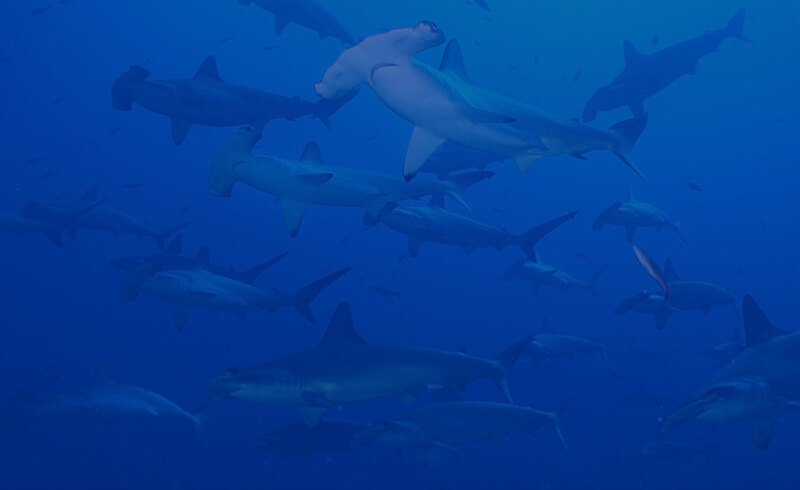 Use this section to introduce your class to the Galapagos Islands. It introduces the Islands, examines what sort of places they are, illustrates where they are located and discusses their importance. Visit the Teacher Zone now to see all curriculum-linked resources.